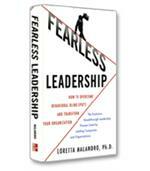 Women hold just 11 percent of the most senior-level leadership positions in U.S. Corporations—a number that hasn't changed in over 30 years. How can women break through? 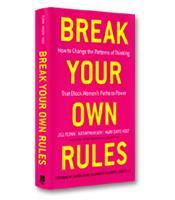 Break Your Own Rules distills the six faulty assumptions (or "rules") most women follow that get in the way and then delivers the correlating new rules that promise to clear that path. Why do managers at all levels sacrifice corporate success by shying away from making the tough decisions? 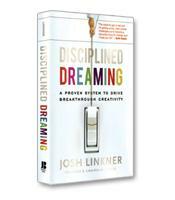 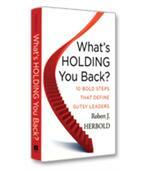 This executive book summary of What's Holding You Back? 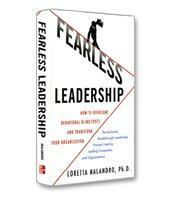 explores exactly why managers often hesitate to confront difficult issues and reveals the ten core principles of confident leadership, outlining proven tactics by which managers can confront their inner wimp and highlight their inner courage.